In today's exchange update, we see many states continuing to put off the opportunity to set up a state-run exchange, either in favor of the federal exchange or awaiting for the Supreme Court ruling on the constitutionality of the act. Meanwhile in New Hampshire, Governor John Lynch has signed a bill that prohibits the state from creating a state run exchange.He did this with the encouragement of the State Insurance Department. According to the Concord Monitor, he believes that if the bill is upheld, then his state will benefit from a federal exchange. 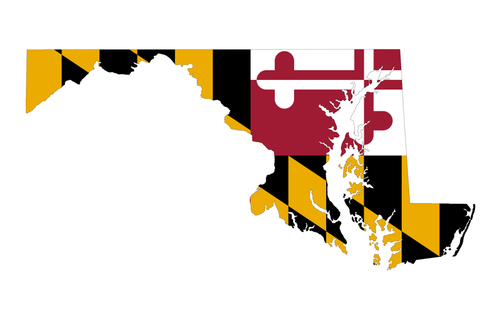 According to MedicalXpress target="_blank", Maryland has already begun building their state exchange. Their main concern is that when the healthcare law is upheld by the Supreme Court in their ruling next week, that they'll have to find a balance between funding the exchange and their growing portion of Medicaid beneficiaries. Dushanka Kleinman, Public Health associate dean for research and co-chair of the Maryland Health Benefit Exchange Board's Finance and Sustainability Advisory Committee believes that many things in the law should be done by the states anyway, and the state will continue to improve their health care system for the citizens of their state.